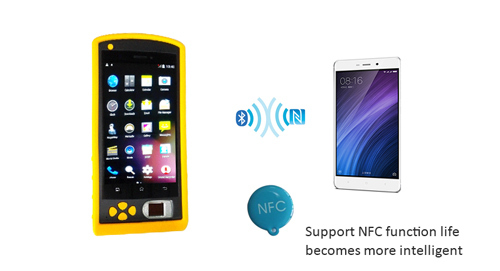 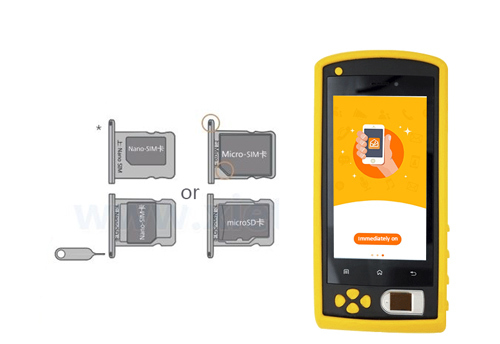 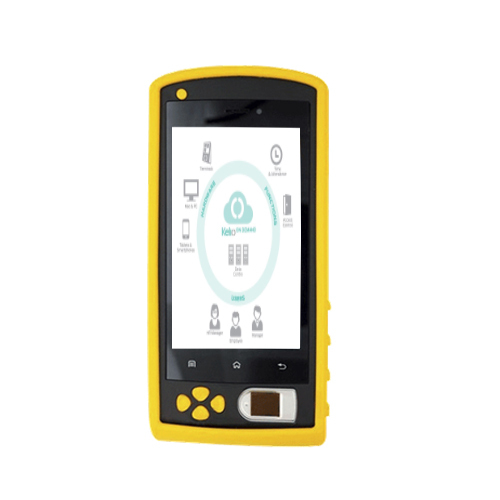 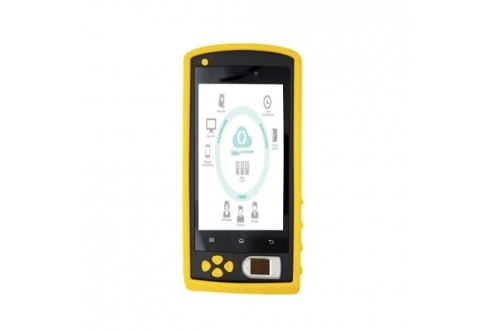 FP05 is a whole new generation of multi-function handheld with Android biometric and Fingerprint Authentication device. 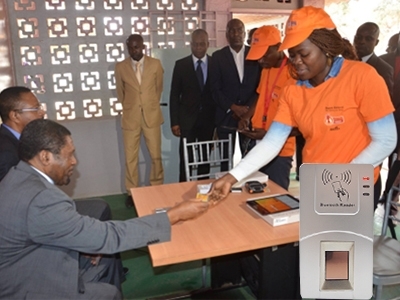 transmission services,support True Safe fingerprint identification and biometric SIM registration. 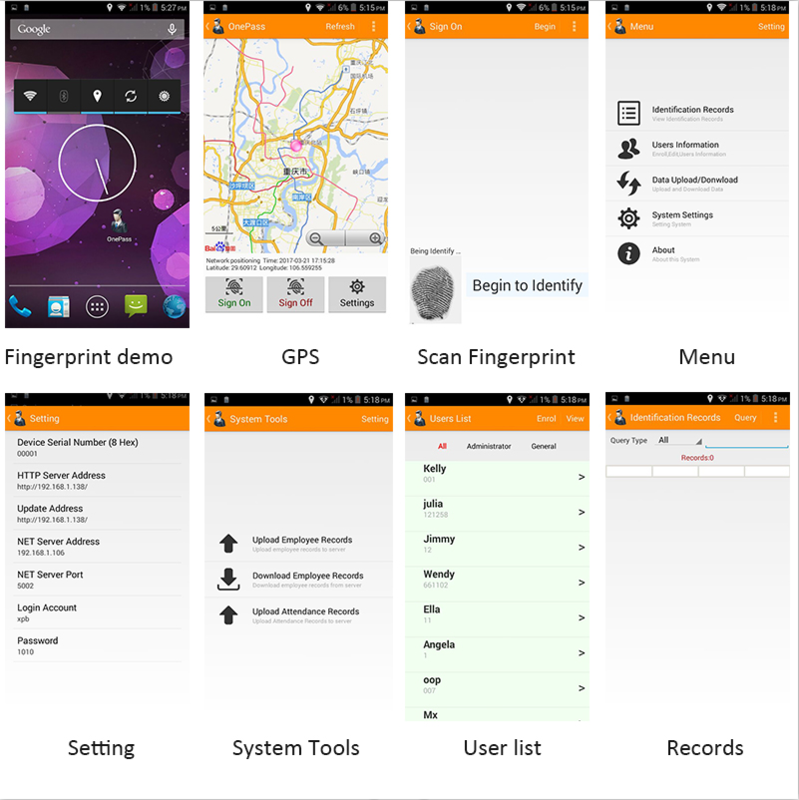 1.Support Android 6.0 embedded operating system. 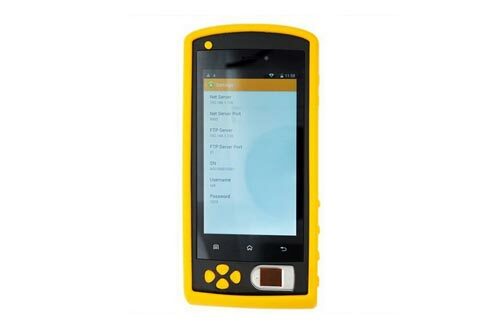 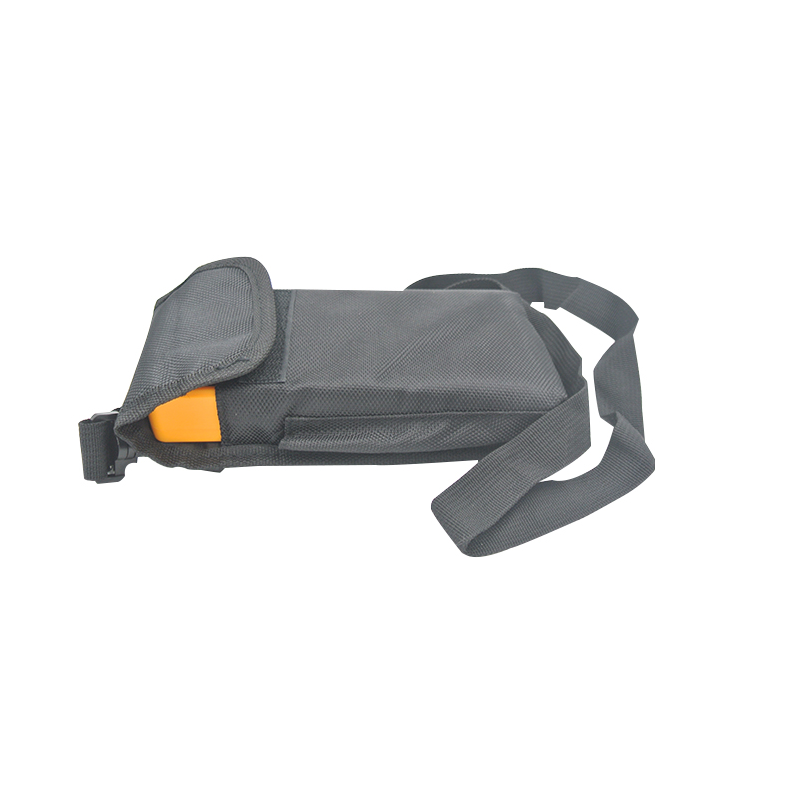 2.Support GPS precision positioning, WIFI, Bluetooth, Barcode. 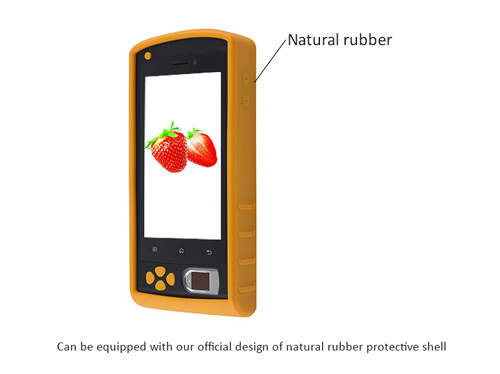 4.Support True Safe fingerprint identification. 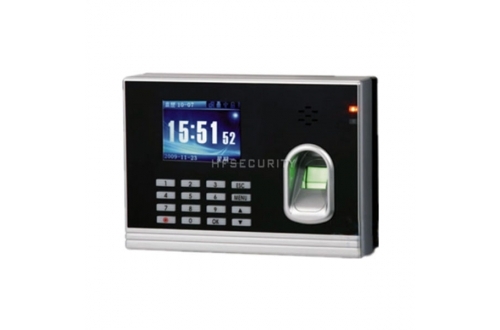 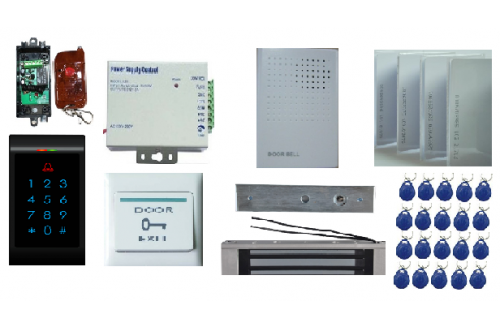 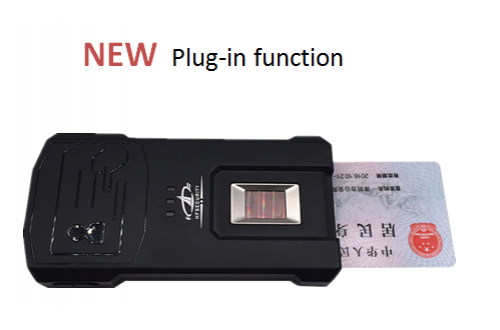 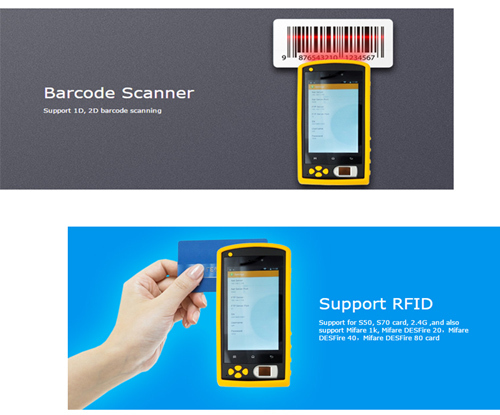 5.Supports RFID, GPRS, and fingerprint card identification. 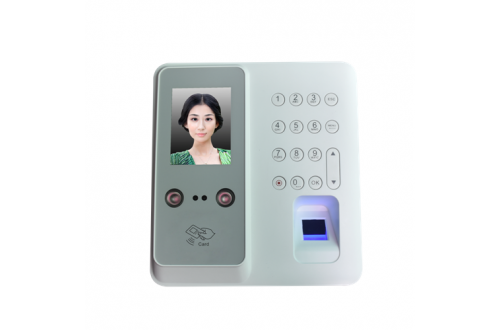 6.It has Portable Cloud Employee attendance system.